Jember is one of the regencies located in the eastern part of the province of East Java which has great tourism potential. Geographically it borders the Indonesian ocean in the south. Jember has beautiful views along the beach. In the northern and eastern part of Jember there are mountain ranges where spectacular waterfalls can be found. 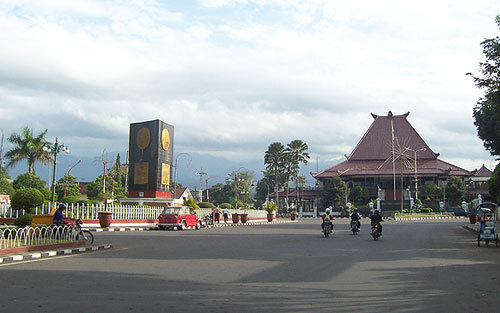 Jember is also famous for its plantations. Therefore many foreign tourists are interested in the agro tourism available in Jember.